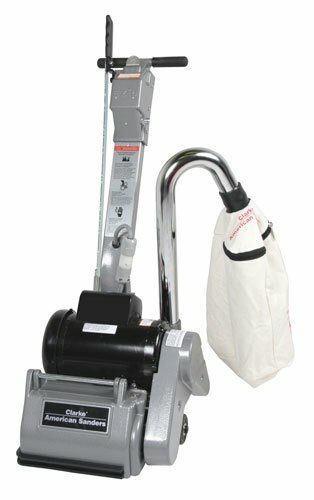 The MK Diamond Floor Scraper is a compact stripper that is both durable and easy to use. 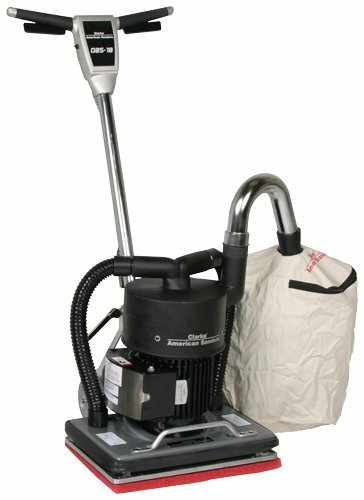 Both light weight and portable, it is easily handed by a single person and the detachable handle allows for transport in smaller vehicles. Adjustable rear wheels make finding the ideal blade angle quick and simple. 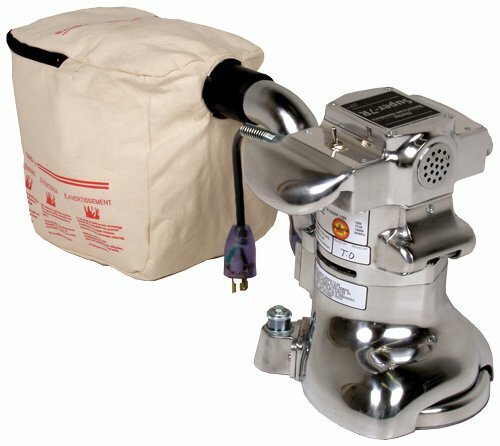 The MK-VTS50 is suitable for small to medium sized residential and light commercial jobs. 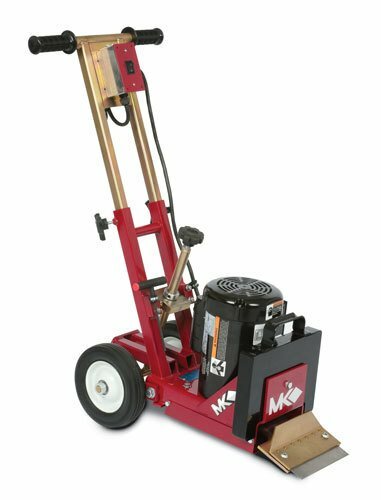 The MK-VTS5O removes VCT tile, carpet, sheet vinyl, adhesives and coating.